Cartimex S.A.: XTRATECH Iguanapad N2805, con Windows y Office original!! 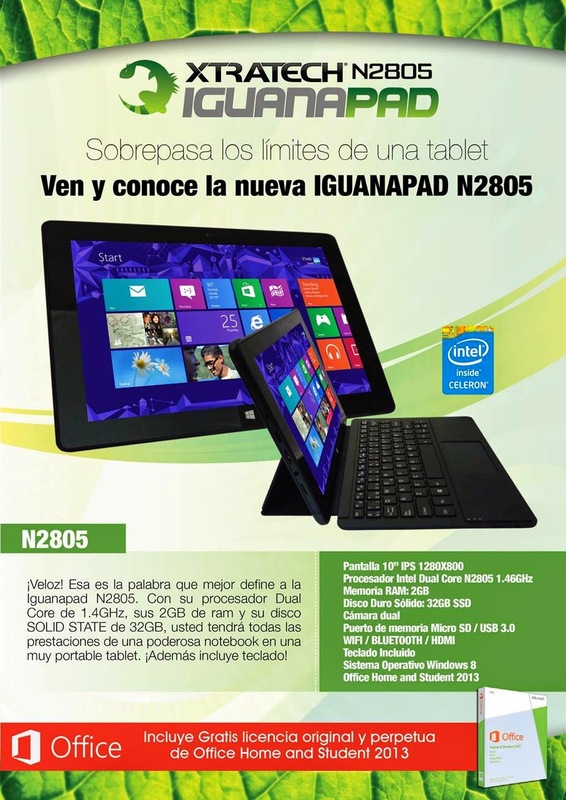 XTRATECH Iguanapad N2805, con Windows y Office original! !